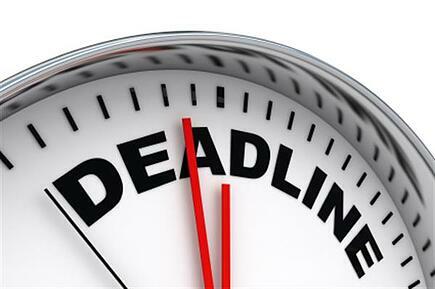 Electronic filing deadline is June 30: If you’re filing returns electronically and are an applicable large employer (ALE) subject to the ACA employer mandate, then next Thursday, June 30 is the final day to submit Forms 1094-C and 1095-C with the IRS. As reminder paper, returns were due May 31. If your company self-insures, Forms 1094-B and 1095-B are also due June 30. PCORI fees due August 1: If your organization has a self-insured healthcare plan, then you may be on the hook to pay annual fees to the Patient-Centered Outcomes Research Institute. Be sure to check on PCORI requirements if you’re unsure if your organization has to make this payment. If so, use IRS Form 720 to submit. For more information about staying in compliance with the ACA while also offering your employees platinum-level benefits for less money, please contact us today.